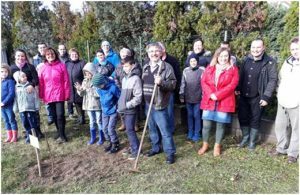 Pastor Laszlo Nagy and his wife Katalin are involved deeply in a variety of ministries, like School Bible Lessons, and Kindergarten Bible Club around their village. Laszlo regularly shares the pulpit on Sunday in their church in Pilisvorosvar (45kms from their home) where they experienced God’s grace in several ways in last years. They have a family and clung to God and His work. While they were facing with not a few troubles on the road of ministry, God’s people through Phillipian Fellowship encouraged them in many ways for what they praise our Lord Jesus. Finding God’s gift in people’s life, the mission has a more exciting period there. More are involved in different ministry areas and they can see growing in love and in number. Their church regularly helps homeless and needed people with food, clothes, firewood and work. They usually have Summer Bible Camp for children. Now they rent a private house, which is a miracle with a very friendly price and convenient also for Sunday Schools, midweek prayer and serving groups’ meetings. Because the very catholic town does not let them to rent other buildings. In 2016 by God’s grace the church could buy a land where they plan to build a house for mission. They appreciate others’ prayers in the background for having enough financial support for the building. On this property they planned a church building and they still have a great challenge of receiving permissions for the construction of this building for mission. They planted a memory tree on that land last October. 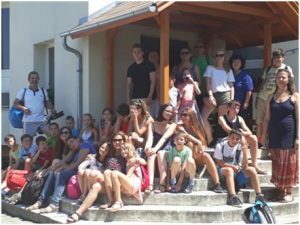 The neighbouring town Piliscsaba seems opened and a Home Bible Study Group is working there, which was a blessing last year for a 14 weeks marriage course for 4 couples. 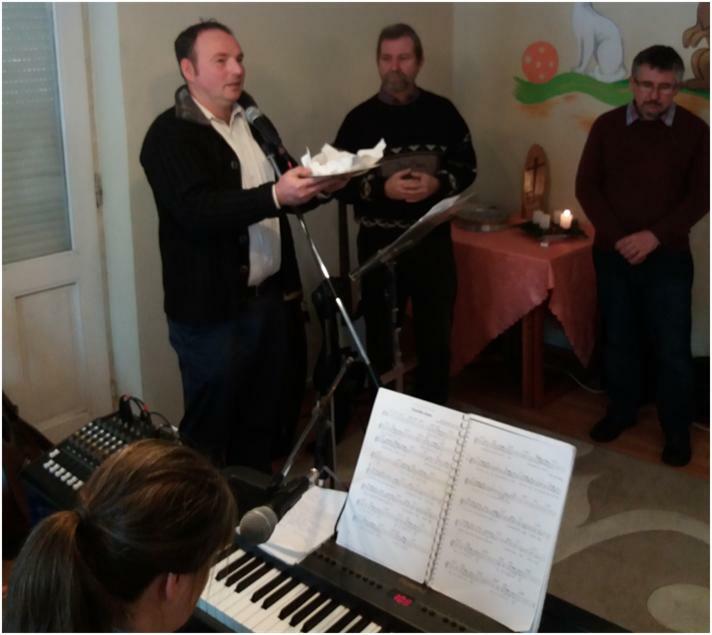 Sometimes they are asked for guest ministry in different churches of Hungary. 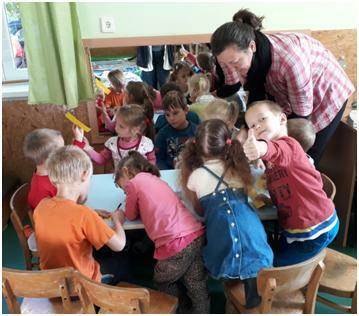 Midweek mission in their life is in Kindergarten Bible Club and School Bible Lessons. They travel a lot serving God and they appreciate prayer and financial support of others. 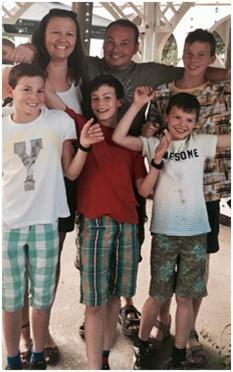 The Nagy’s have four boys and rely on the Lord for His provisions. They are a great testimony of faith in action.